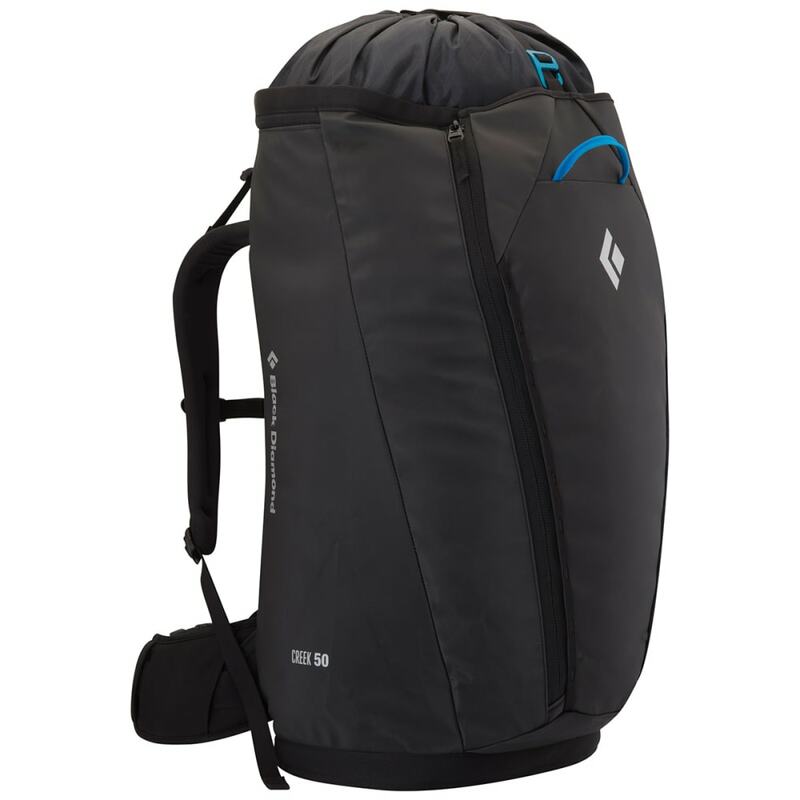 This award-winning crag pack takes into account the amount of gear you’ll need to bring on the trails. A top-loading design, inspired by haul bags, gives you ample interior room, and then, keeps it all protected with a durable, waterproof shell. 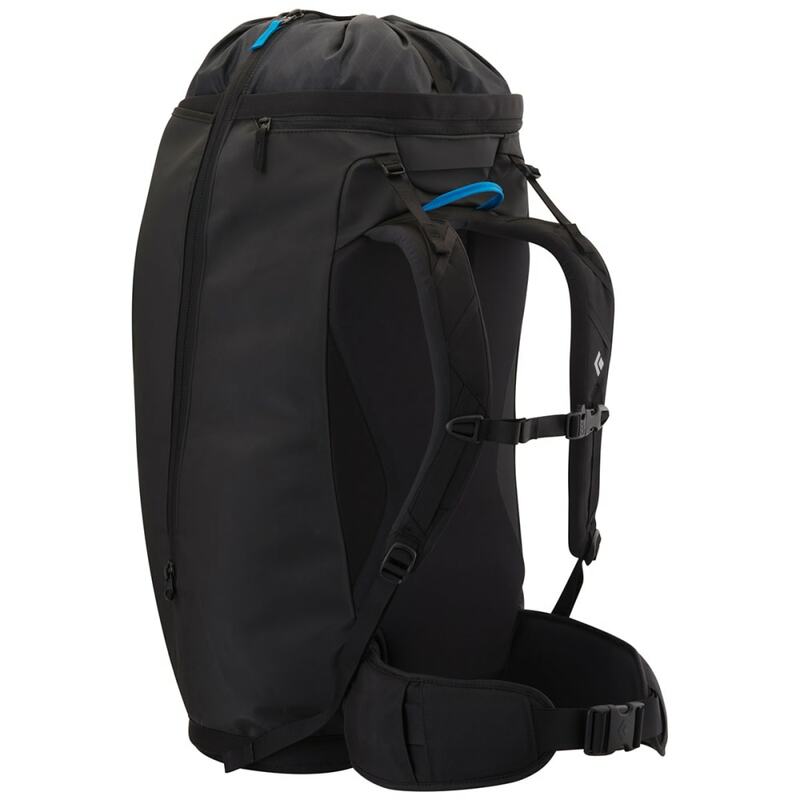 Additionally, features like a thermoformed back panel, full-length zipper, and rain hood that doubles as a rope and helmet holder add a bit more convenience during your exploration. Weight: 4 lbs., 7 oz.